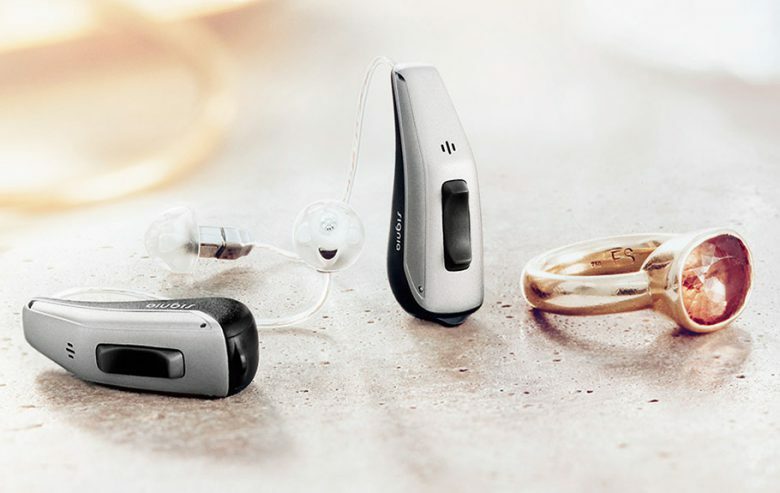 Signia hearing aids deliver the sound that nature intended. When hearing loss appears, it restricts your natural hearing experience. 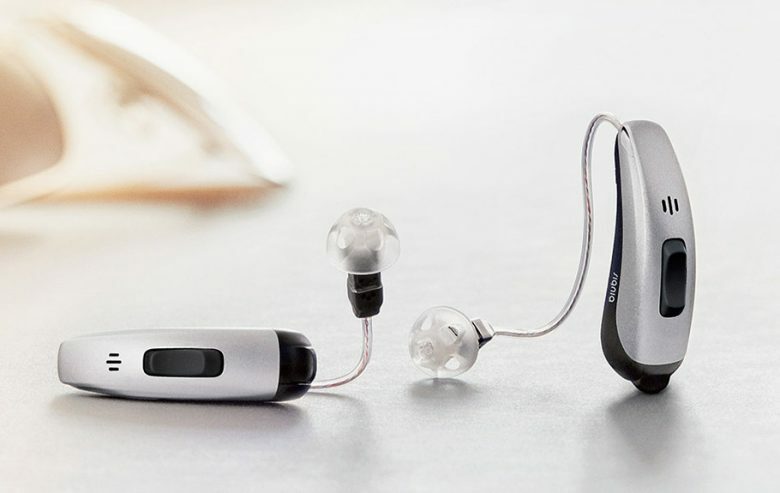 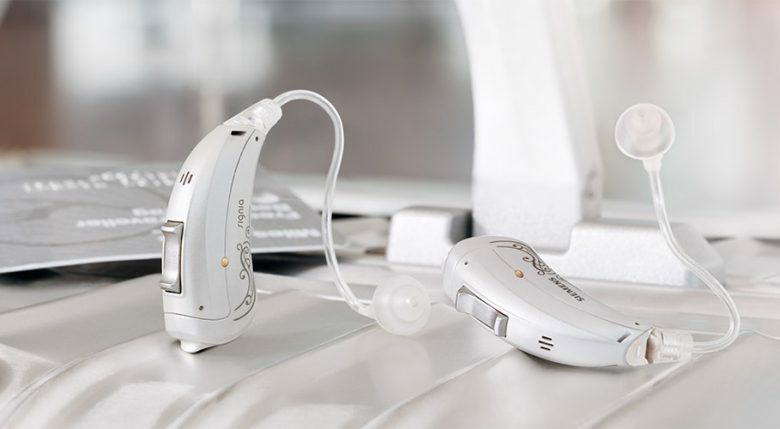 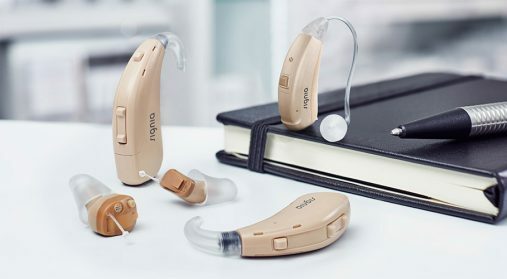 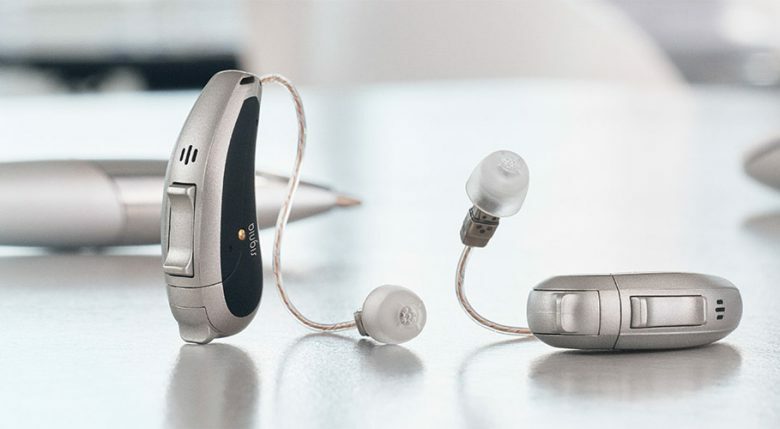 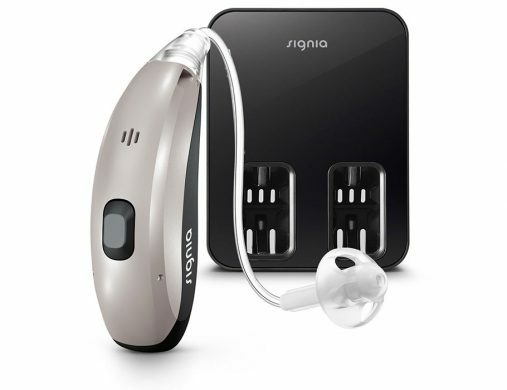 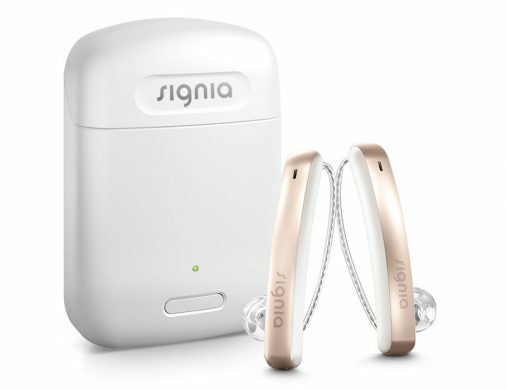 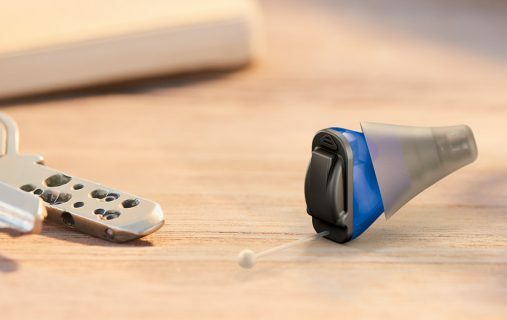 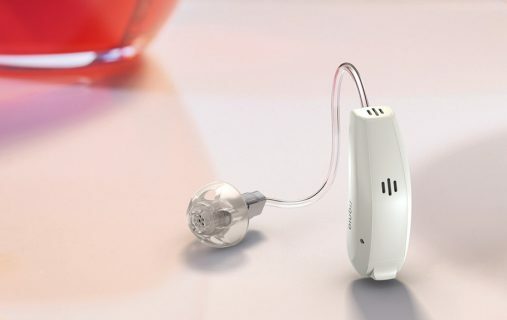 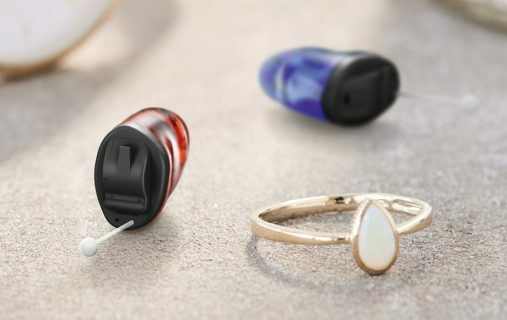 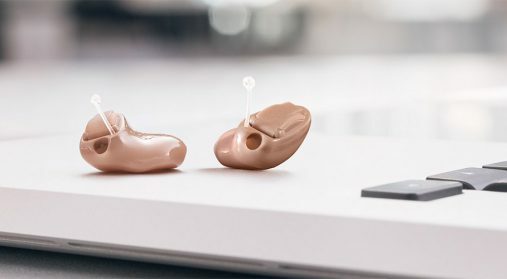 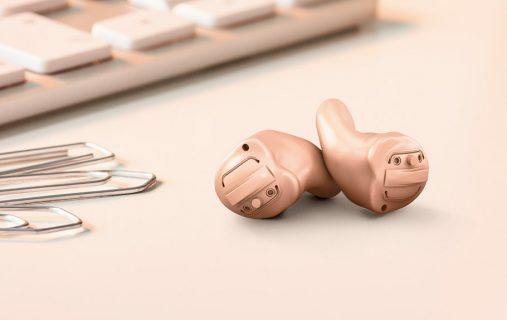 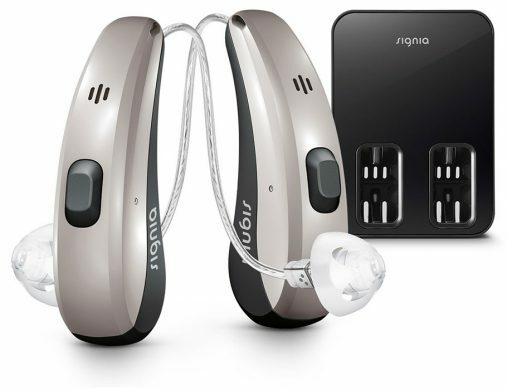 Now you can improve your hearing to a remarkable new level and even preserve the familiar sound of your natural own voice – thanks to the new Signia hearing aids with Own Voice Processing (OVP™). 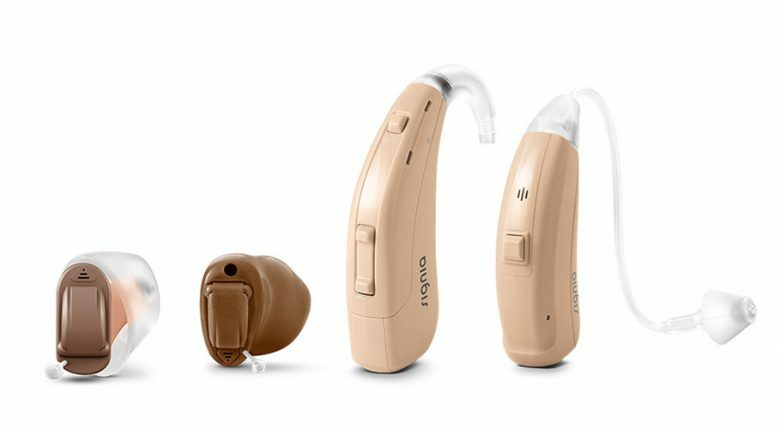 These elegant state-of-the-art solutions replicate the natural experience of hearing everything in harmony. 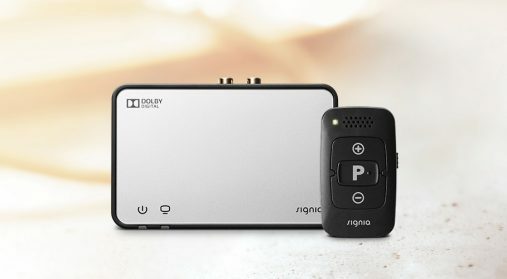 They also offer direct streaming of phone calls, music, and TV audio via Bluetooth®. 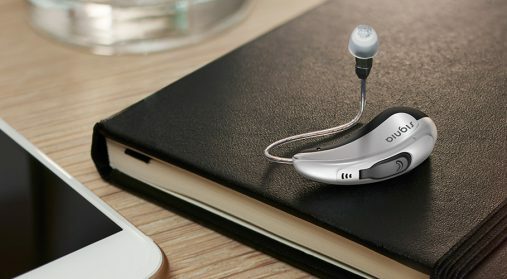 And the revolutionary myHearing smartphone app serves as the hearing care professional in your pocket for access to the best service anywhere. 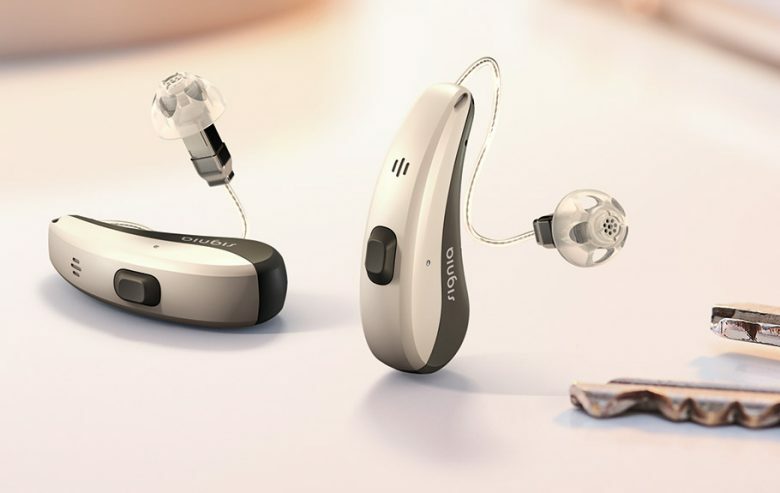 Find out more about our latest innovations. The most natural own voice with the convenience of wireless rechargeability. The right app can make the functions of your hearing aids more accessible, giving you the confidence that comes with convenient control. 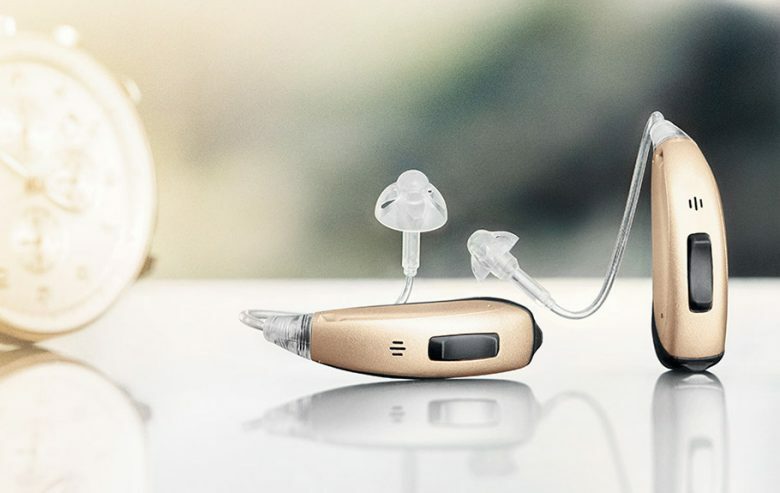 Your hearing aids help you maneuver through your day, accessories help you do it even more flexibly. 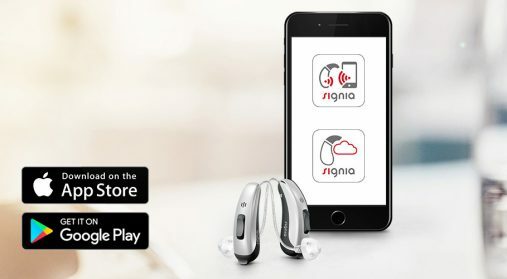 Personal care, anywhere: The myHearing App provides you with all the support tools you need for a relaxed journey to effortless hearing. 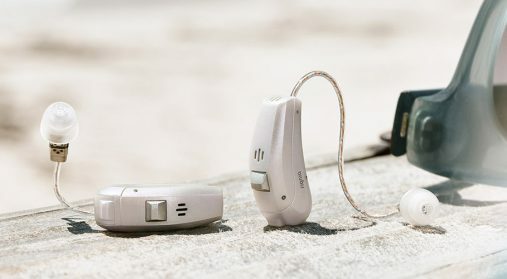 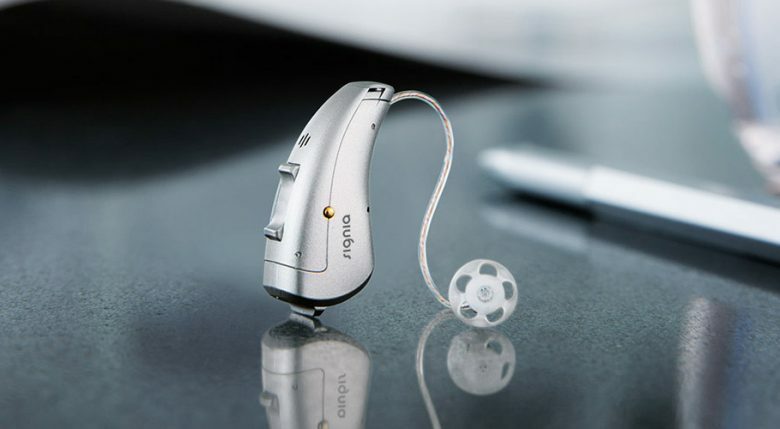 You can follow special listening exercises, consult the user guide and connect to your hearing care professional on the go. 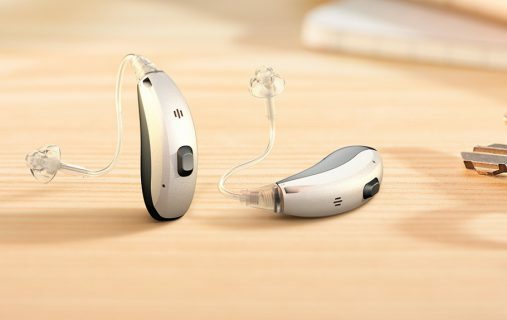 Your hearing care professional will be happy to advise you. 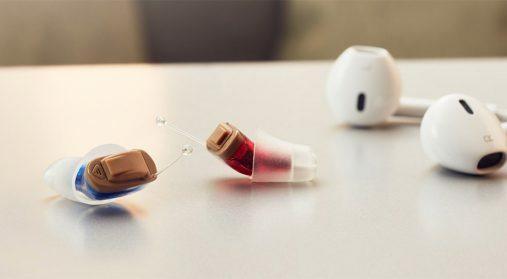 Our next step to invisibility. 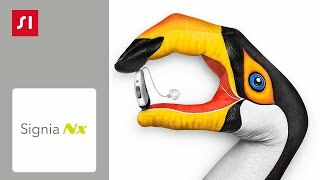 Watch this video to understand what the inside of a hearing aid looks like and how hearing aids have evolved into mini sound computers.